Experimental outfit GUS MCARTHUR is set to release their first ever studio EP "Chapter 1: Hysterics From The Book of Gus." The EP examines modern day Hysteric culture and beliefs. Chapter 1 will be the first in a three-part series, which will ultimately be one full album. Take a brief glimpse into the world of GUS MCARTHUR by checking out this teaser for the song "Harlot's Kiss" HERE. The EP is available for pre-order HERE. The band is the collaborative effort of two brothers, Honan and Gordon, each from a different musical background. In late 2014, the brothers decided to combine their unique styles into a blend of their genres and influences. The result is an EP of all new music unlike any other. It is audacious, fast, hard hitting, and lyrical all at the same time. 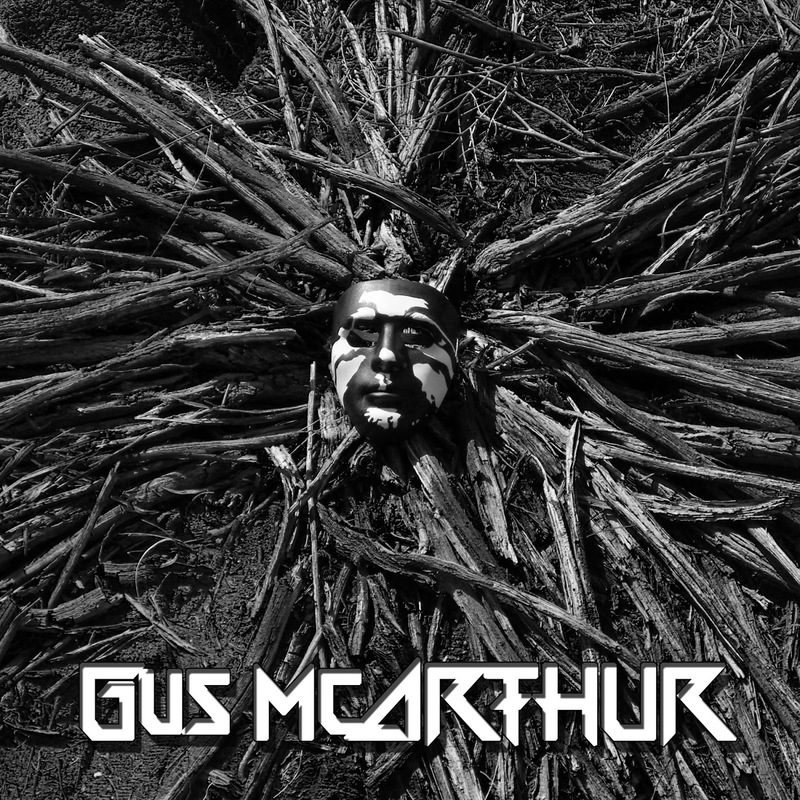 GUS MCARTHUR was created to expand spectrums of music that currently existed in one form, generating innovative content of multiple genres, ultimately creating a new version of music. Each voice inside the head of GUS MCARTHUR speaks from a different musical background and passion. Their unique sound was forged from necessity to satisfy the void created in their souls by FM radio.